We don't find you a house, we find you a home ! 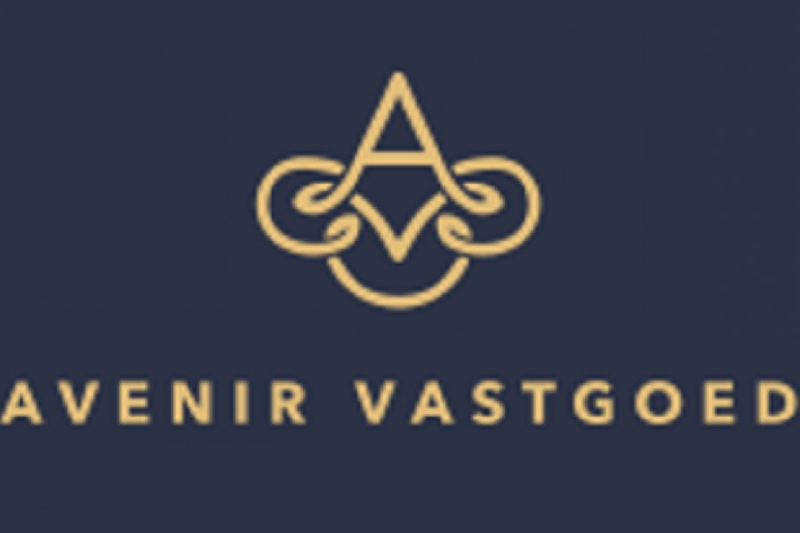 Avenir Vastgoed is a full service real estate agent in The Hague. We are specialized in helping expats find their way around the Dutch real estate market. Whether you want to buy, sell or rent a property, we can make it a success for you! If you are interested in buying or selling a house, feel free to contact us for an in-take meeting where we explain what we can do for you. Of course this in-take meeting is free and without any further obligations! With our extensive network and our expertise we will make your house-hunt a fun and exciting process!